Looking for the right candidate for a job? 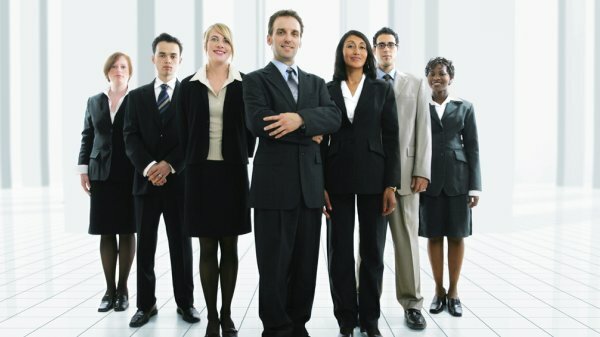 We work companies of all sizes to find and hire the right person. Our decades of experience combined with our ability to find top executives across the U.S., means we can bring you candidates you are looking for. The fastest way to turn an interview into a job is to be prepared. 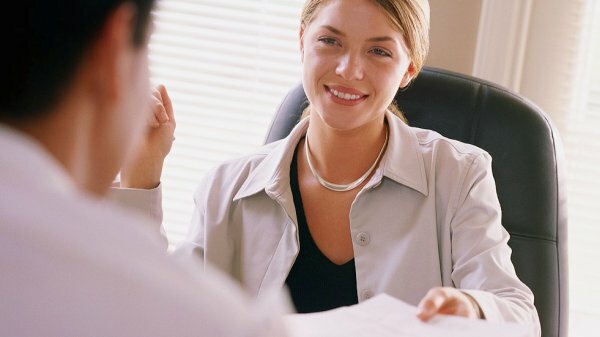 At Holland & Associates, we’ve been on both sides of the interview process. We know what it takes to repeatedly get into top companies. 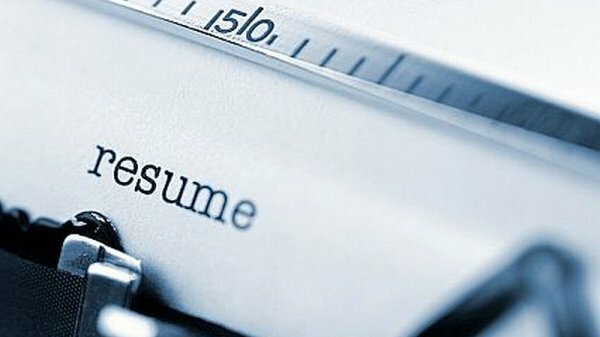 Your resume has 15 seconds to make a first impression. We make sure your resume leaves a lasting impression. Whatever position you seek, our professional resume writers at Holland & Associates will make your resume stand out. Haven’t interviewed in a while? Just want to brush up on your skills and gain more confidence? You will benefit from speaking with us. We are trained to help you improve your skills and learn specific strategies for answering the toughest interview questions—and just as (if not more) importantly—tips on asking your own questions! Holland & Associates has over 60 years combined experience in the search and recruiting business, providing individualized, professional, results-oriented assistance in a wide variety of staffing situations. We offer staffing consulting, candidate screening, and more.